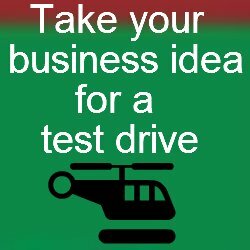 The computer business ideas I will be putting on this page are both online and offline ideas. These are businesses one can easily run from home or from the office. Here is a list of business ideas directly related to the computer itself you can try your hand on.